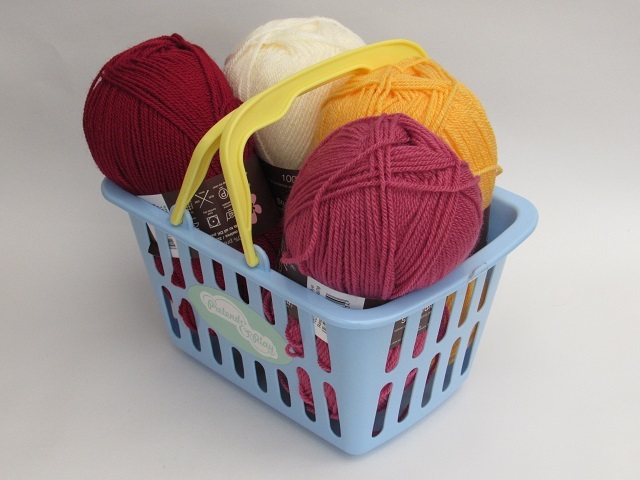 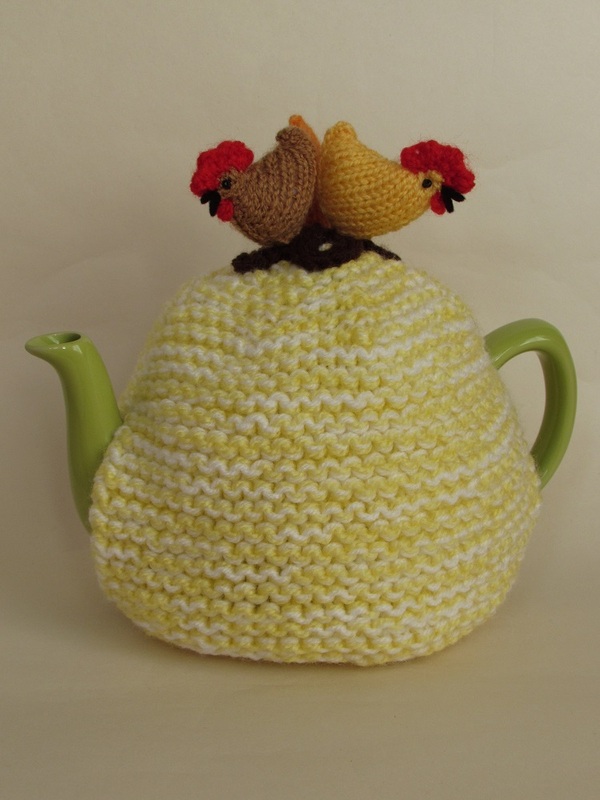 The Robin tea cosy is handcrafted from double thickness yarn for extra insulation. 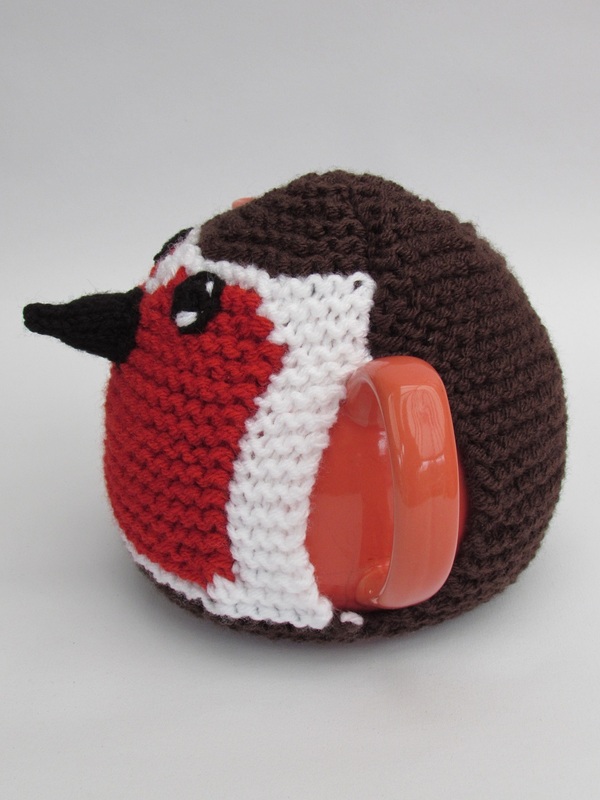 The robin is made from brown, white and red yarns. 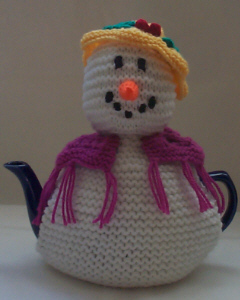 He brings a little festive cheer to your teapot. 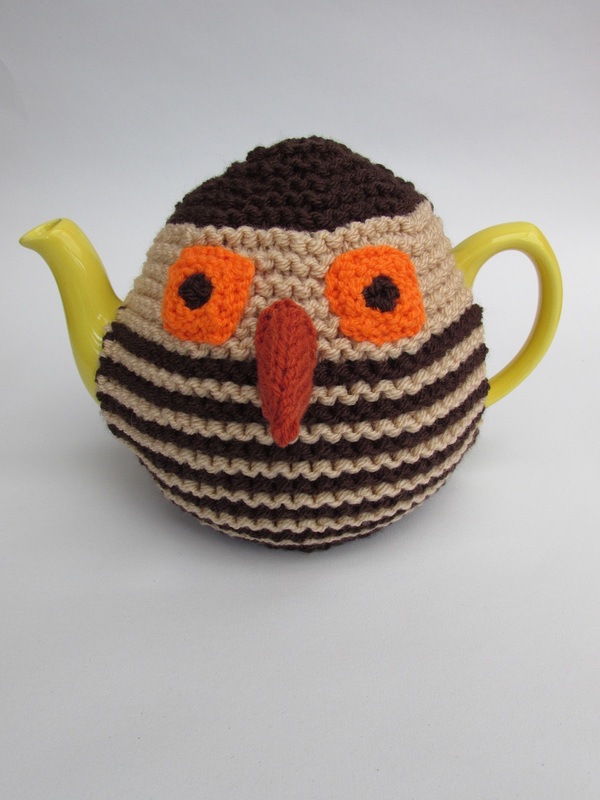 The robins features are made from black felt. 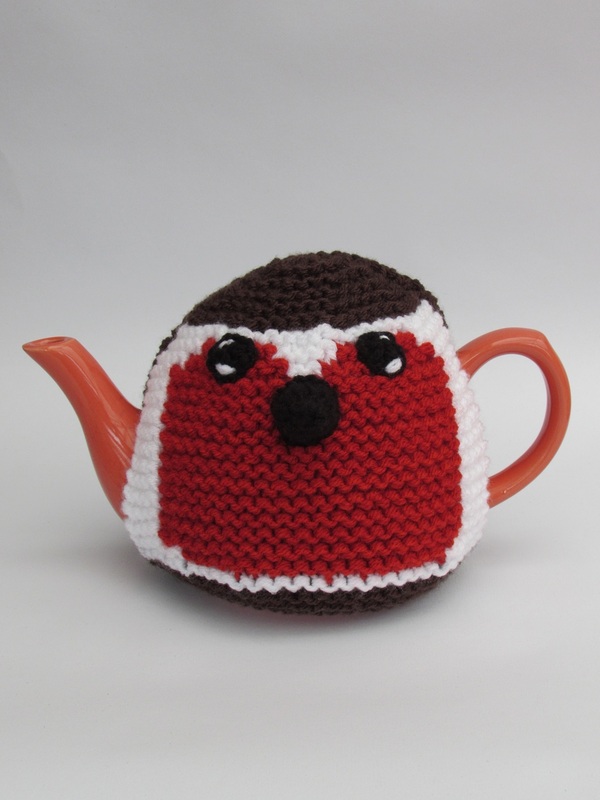 When the red red robin comes bobbing along you know that it is time for tea. 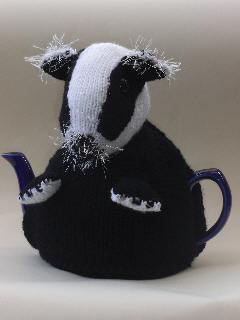 Black felt for beak and eyes.